However, while the community is upbeat about the likely candidacy of the California Democrat, some are realistic about her chances. Kamala Harris, the junior Senator from California, who is currently busy promoting her new book, The Truths We Hold, is being seen as an increasingly formidable candidate should she decide to enter the 2020 presidential race. Though Harris, who has been making many appearances to talk about her book, has dodged questions about her possible run, it’s likely that she would soon announce her candidacy. The senator’s potential candidacy is a subject of great interest, not just for political pundits, but also to millions of immigrants in America because of her diverse background. 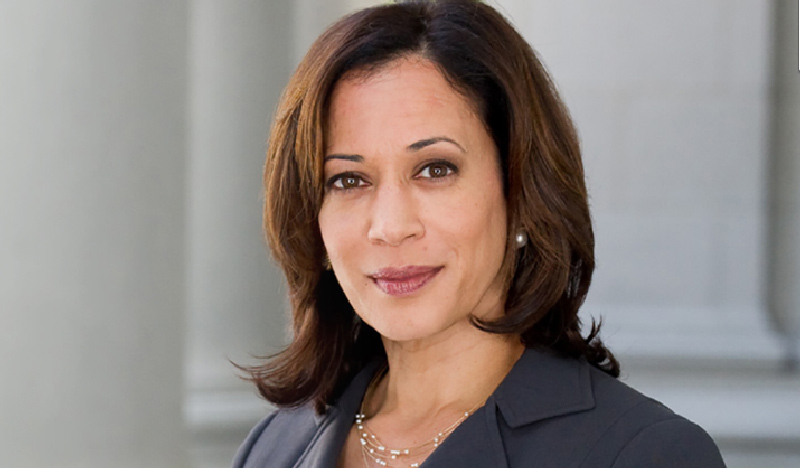 Born in Oakland, California, Harris is of Jamaican-Indian descent. The former attorney general of California is considered by the Indian American community as one of its own. On her part too, Kamala Devi Harris has never failed to mention her Indian roots. Daughter of Indian-born Shyamala Gopalan Harris and Jamaican-born Donald Harris, she is also the first South Asian American senator in the country. But Harris does seem to have an impact on young women from the community who are keen on seeing a woman president. Sagarika Dutta, a communication consultant based in Exton, Pennsylvania, recently came to this country on H4 visa. However, on whether Harris has a chance for a successful run, there is skepticism within the community, too. I do not understand why being a woman, black and Indian makes Kamala Harris automatically qualified to be president. If only she were also Muslim, gay and transgender, she’d be perfect, right?